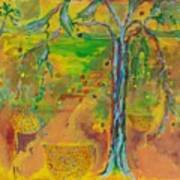 There are no comments for Florida Sushine. Click here to post the first comment. 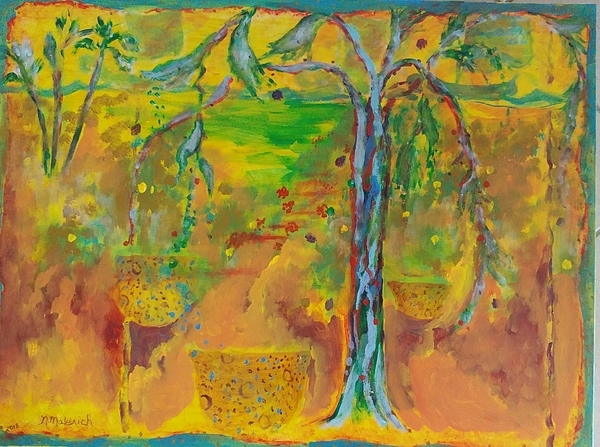 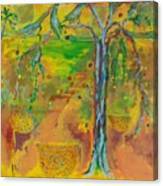 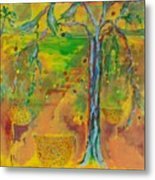 This imaginary painting is an abstract tree and surroundings in very warm colors.